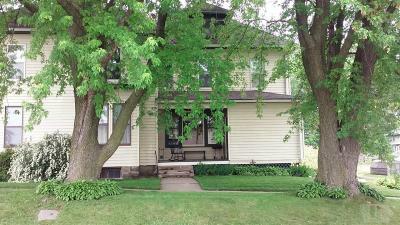 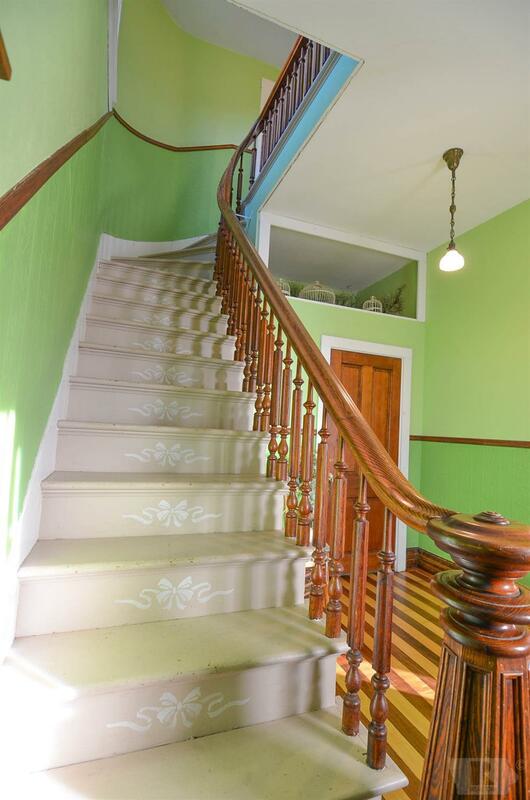 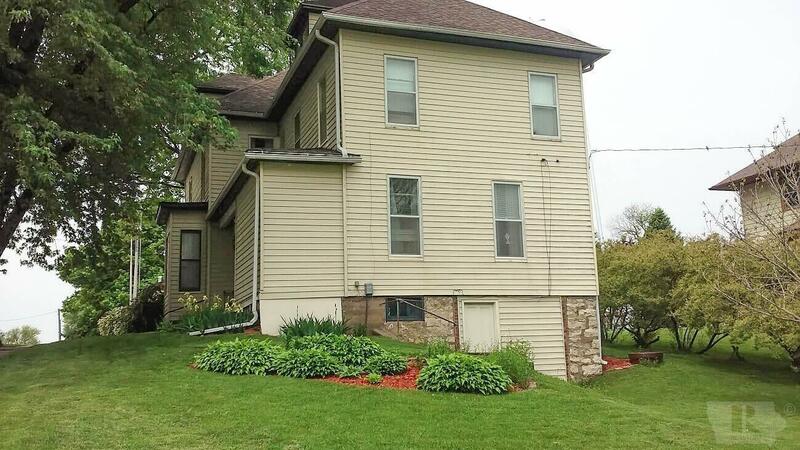 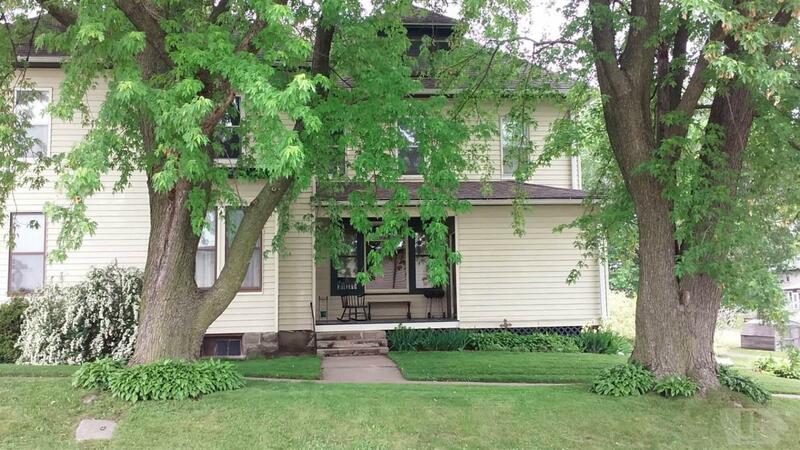 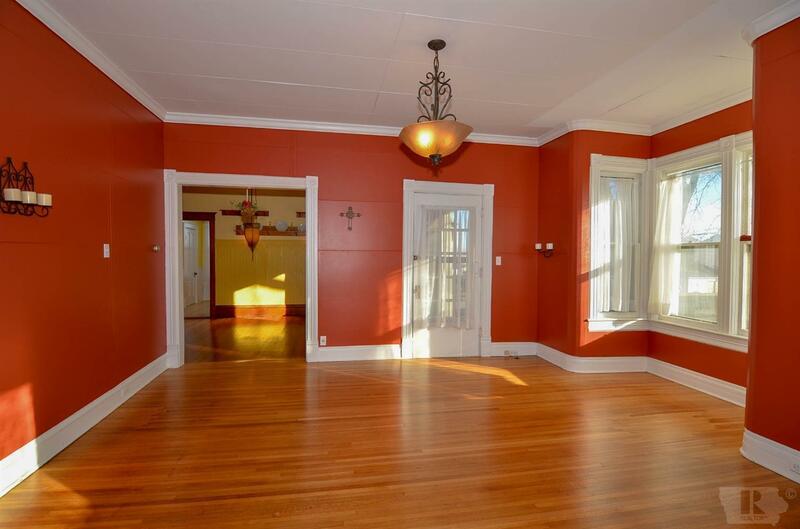 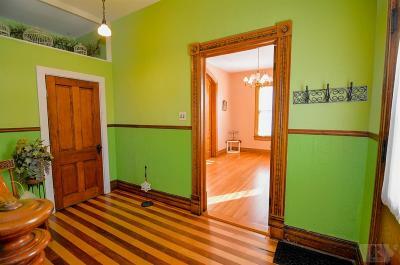 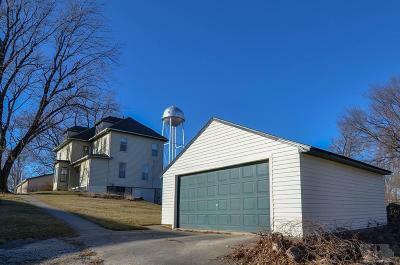 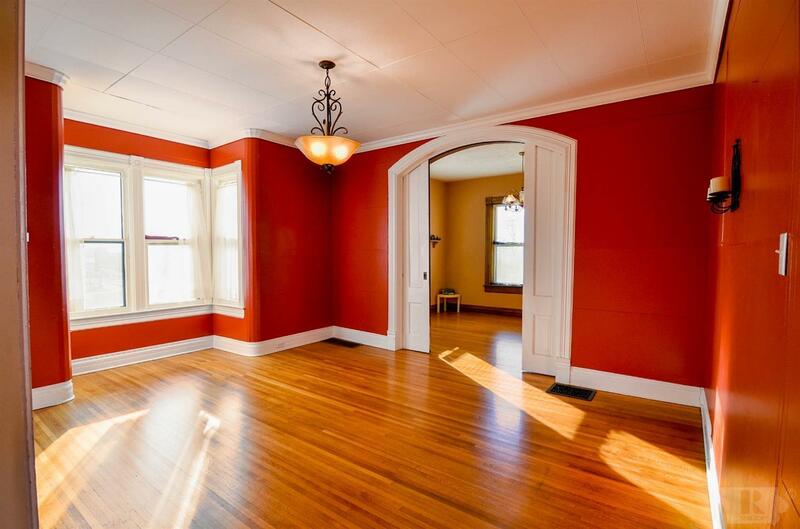 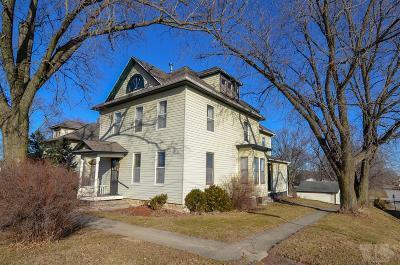 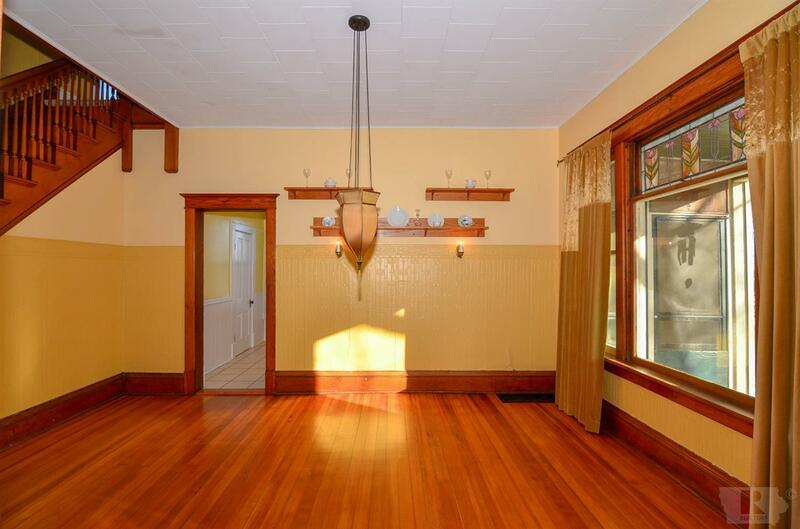 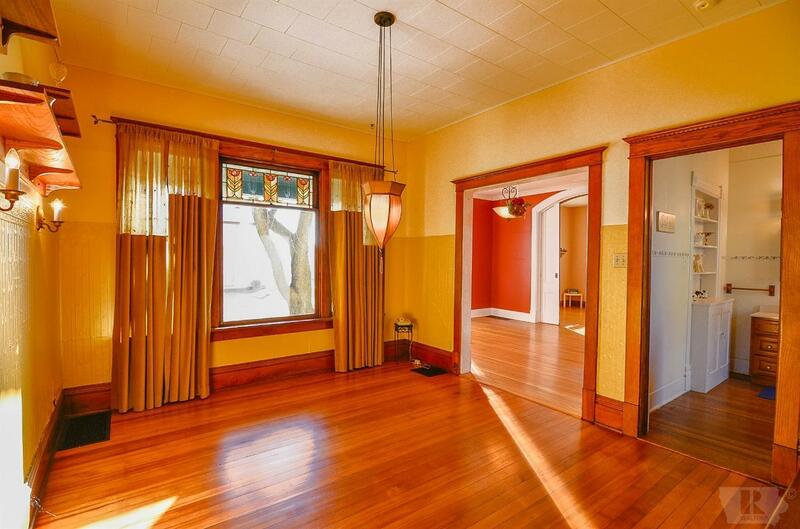 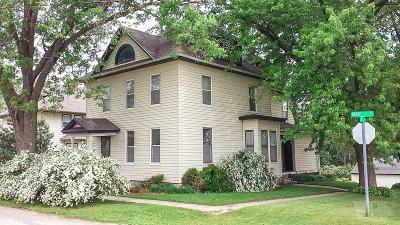 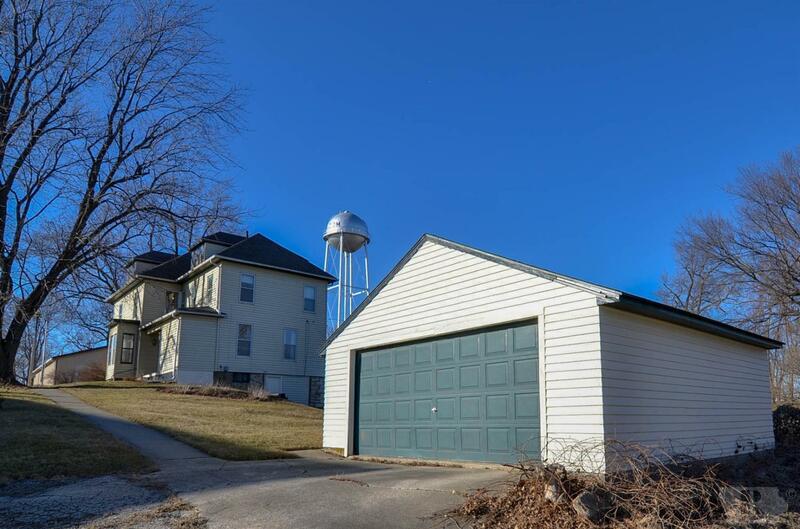 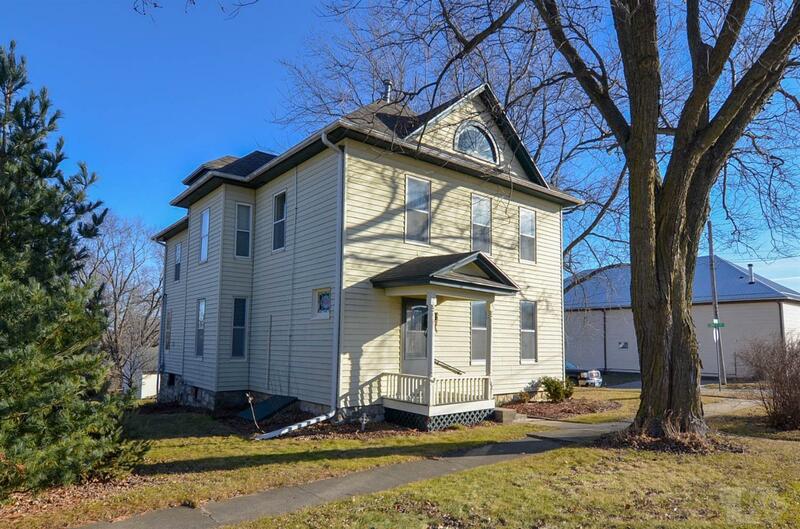 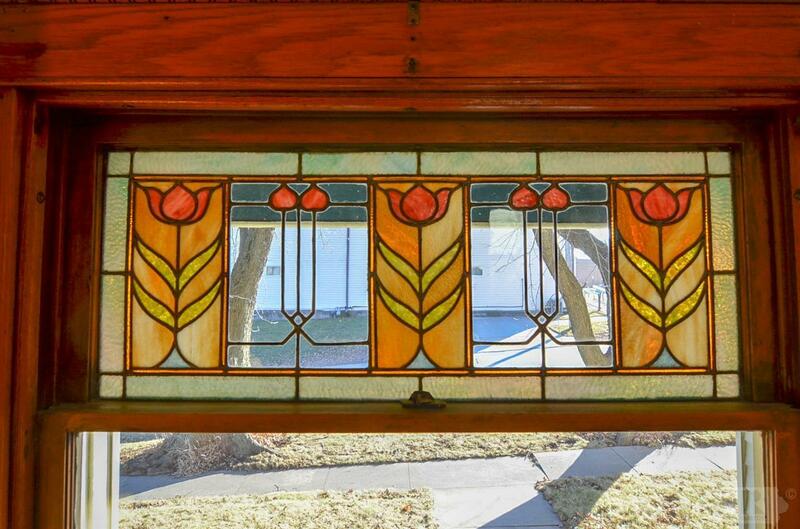 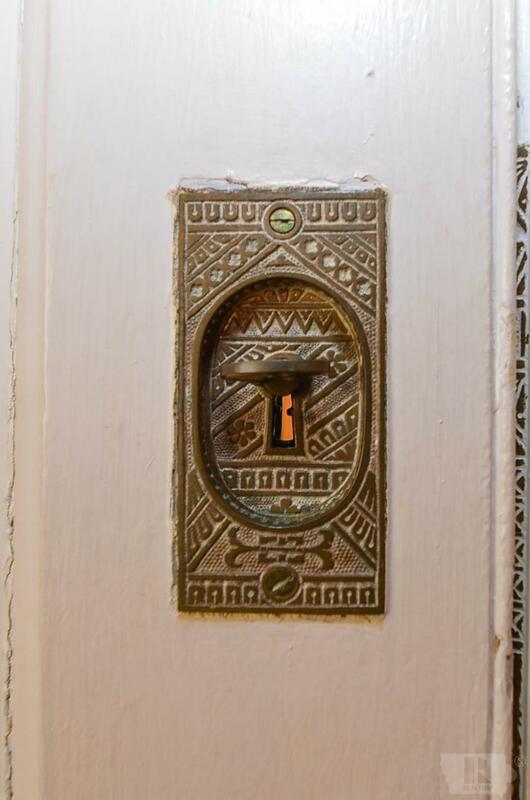 Enjoy small town living in this magnificent 2,300 square foot early 1900s two-story home in Malcom, Iowa. 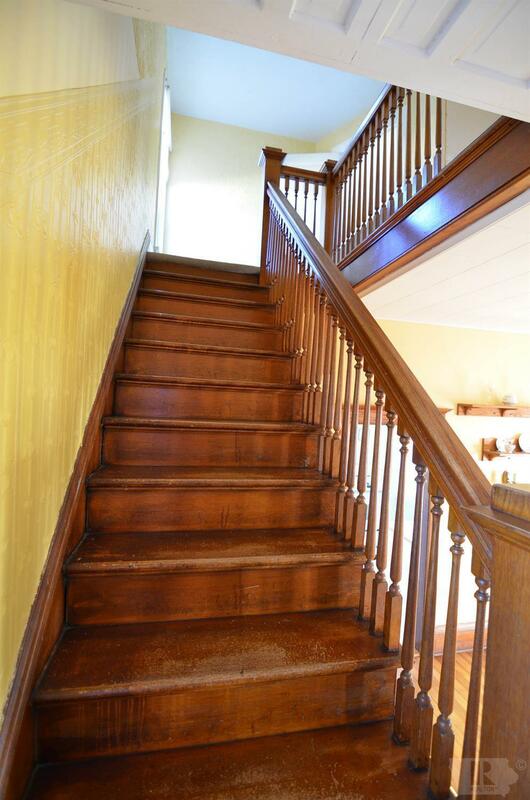 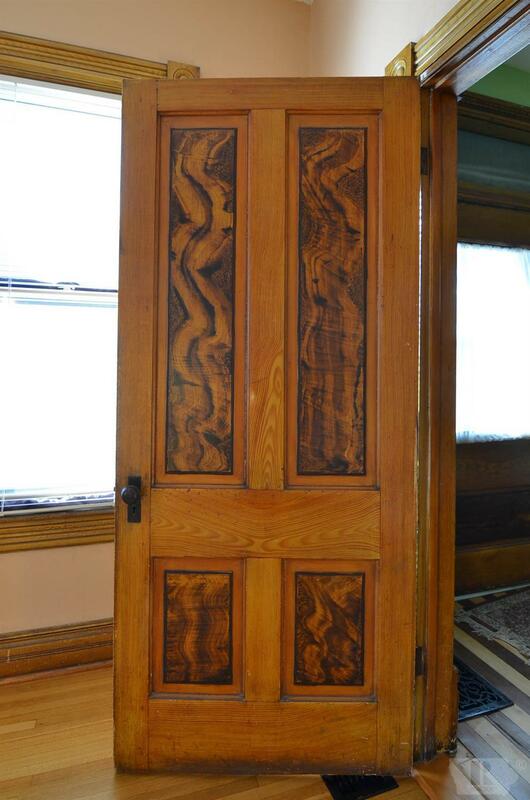 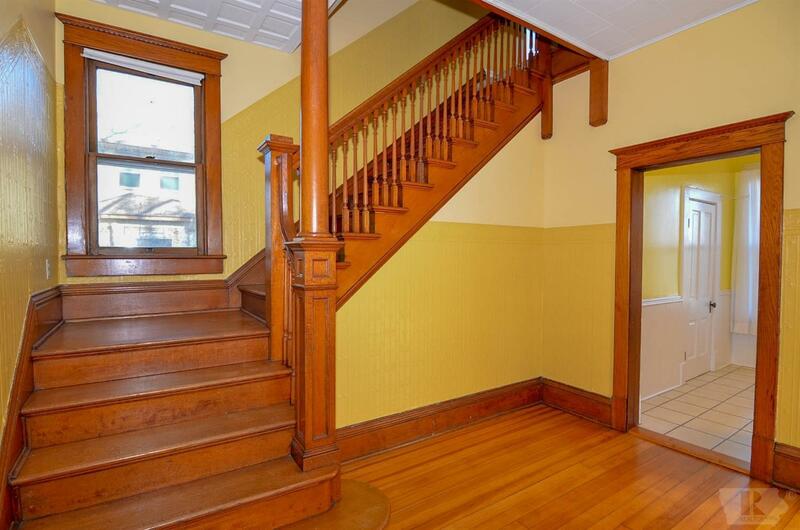 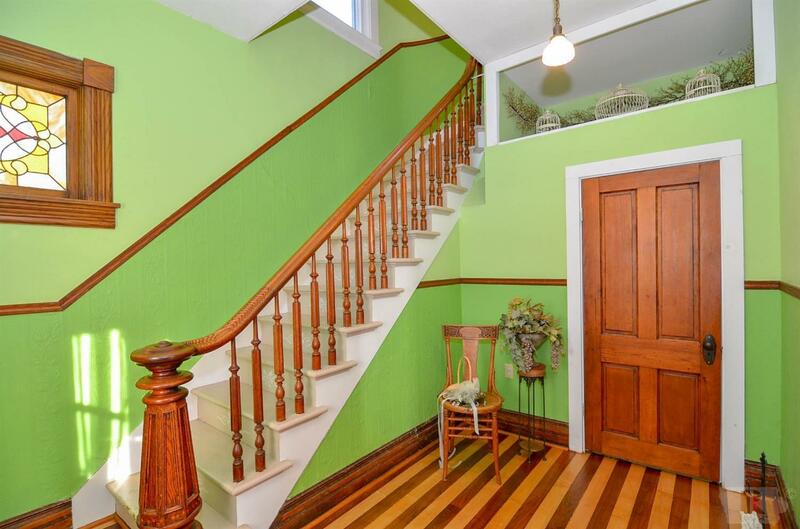 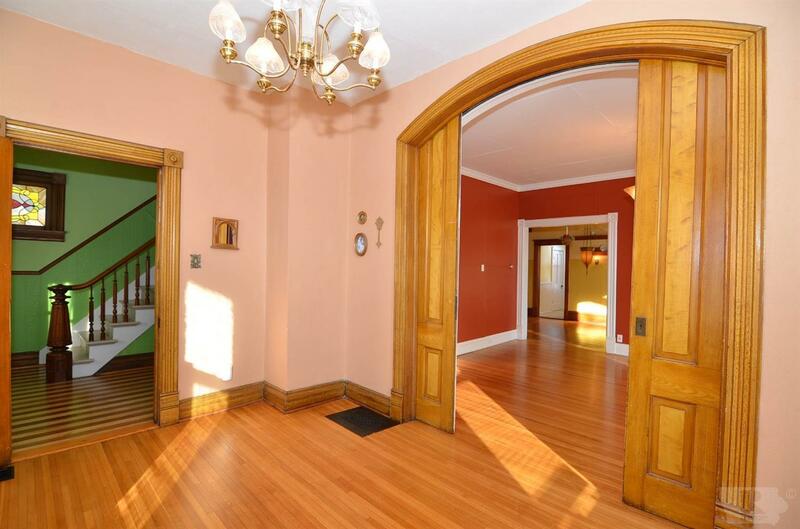 Step into the striking entry foyer with striped wood flooring, coat closet and ornate staircase. 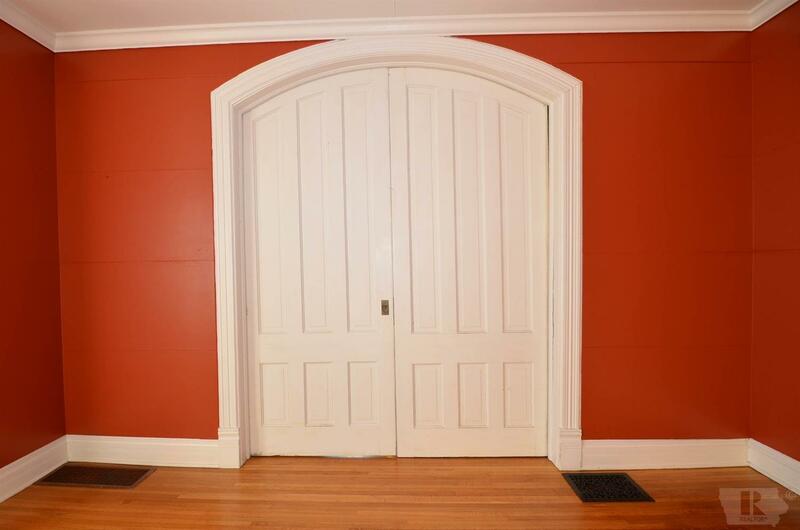 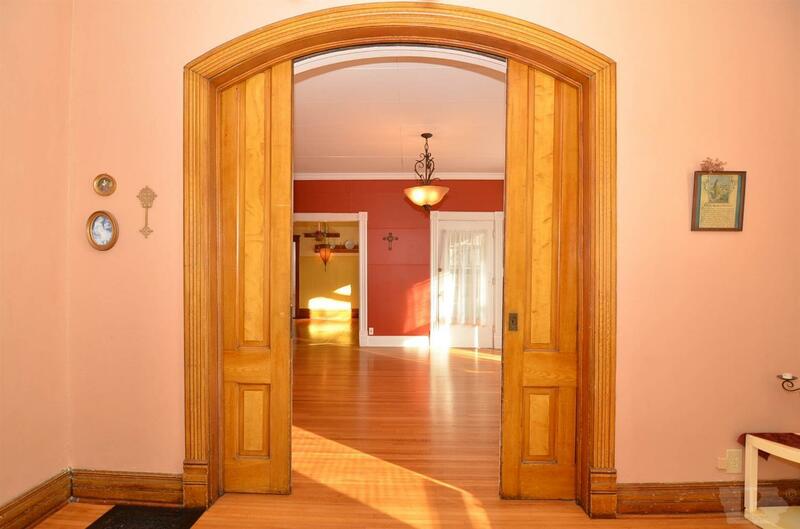 Adjacent is a parlor room that leads you through two large arched pocket doors to a large living room with crown molding. 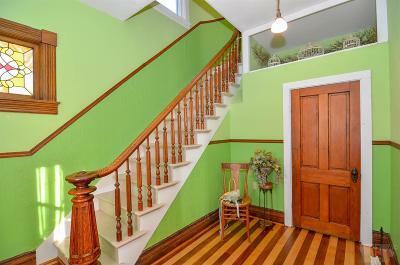 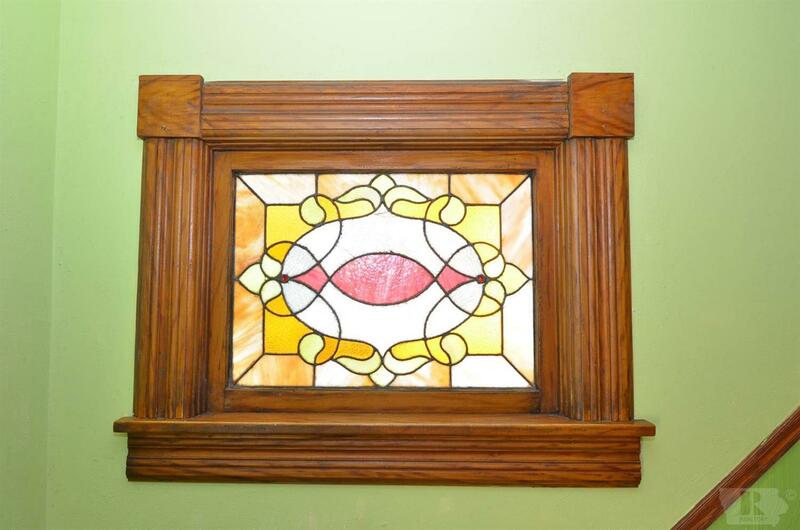 The formal dining room features a stained-glass window, sconces, and beautiful second staircase. 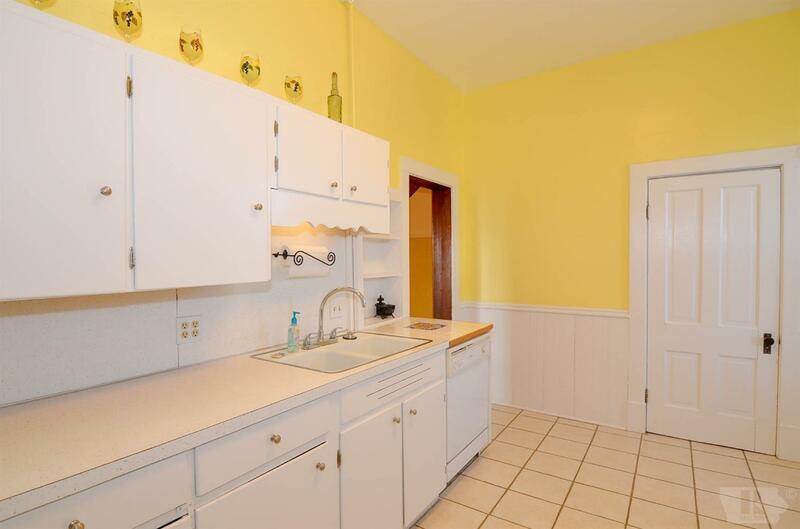 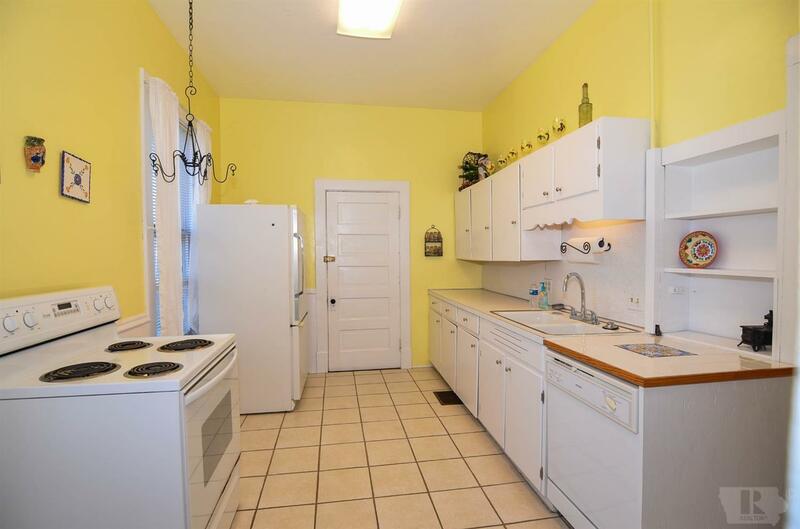 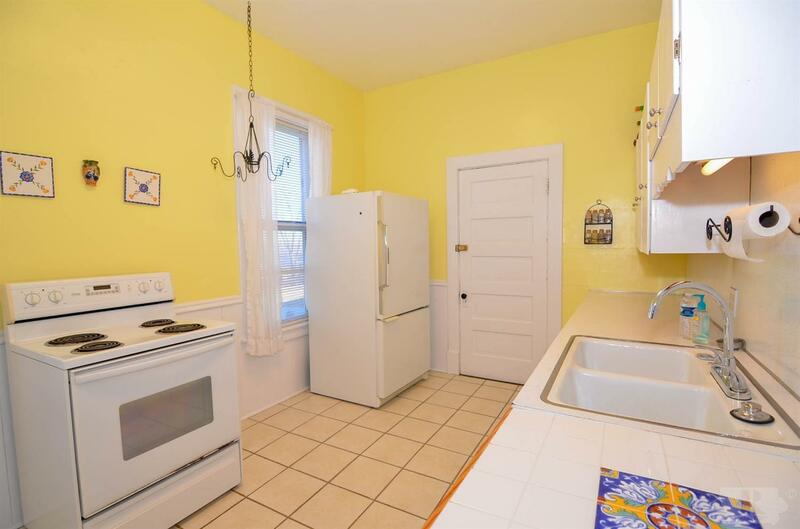 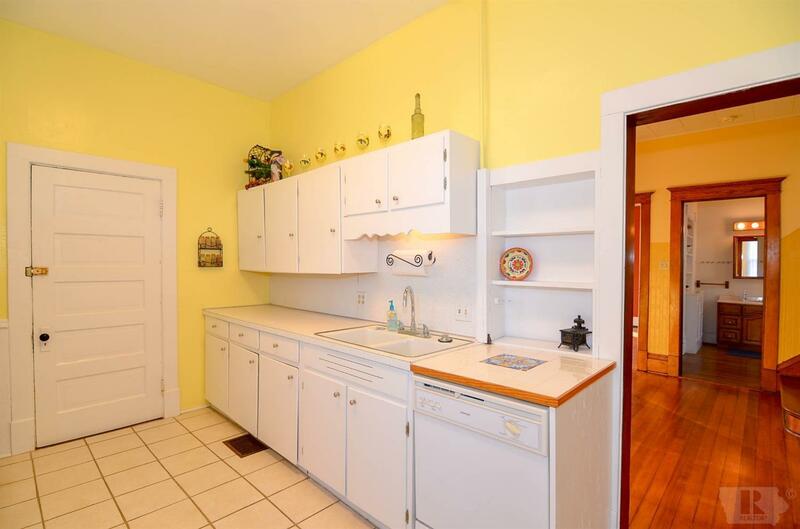 An old-style kitchen with wall of cabinets, tile floor, and appliances (included) is connected to mud room. 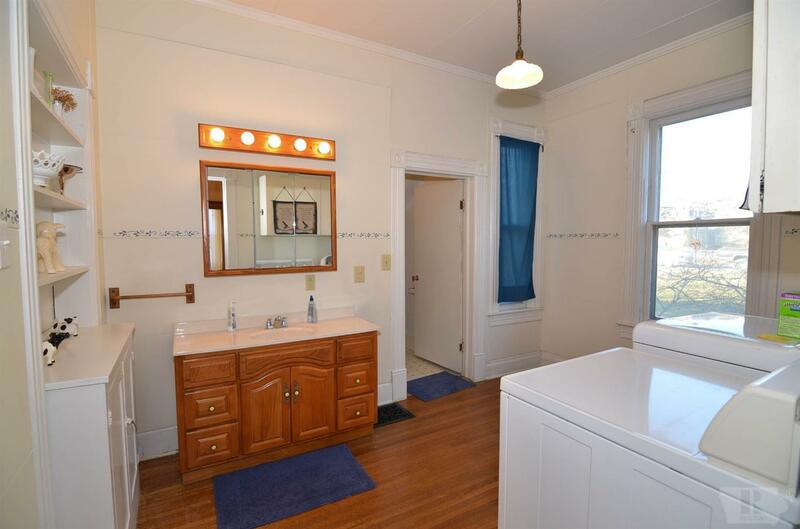 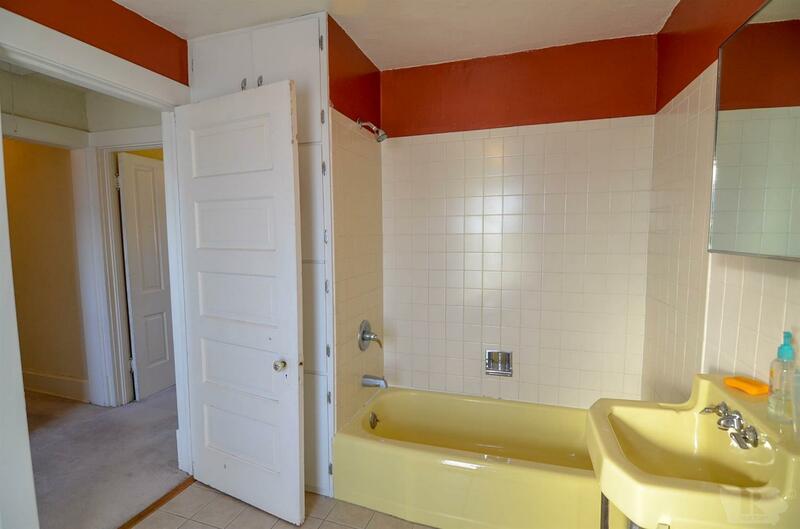 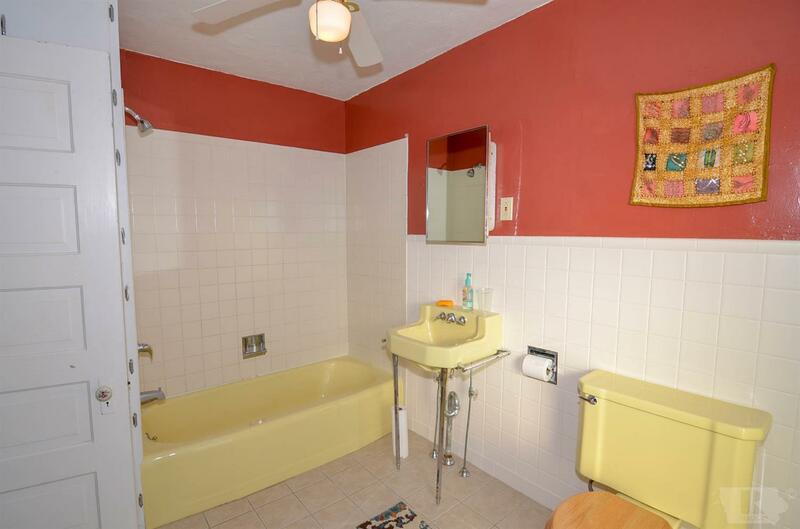 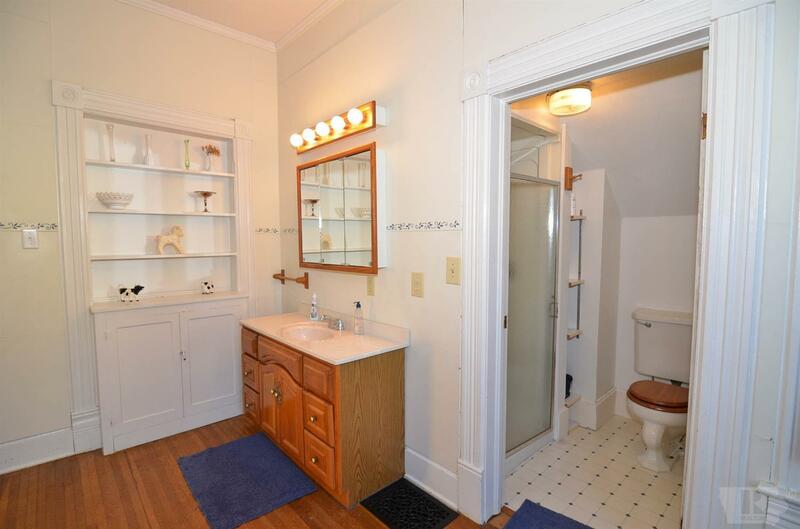 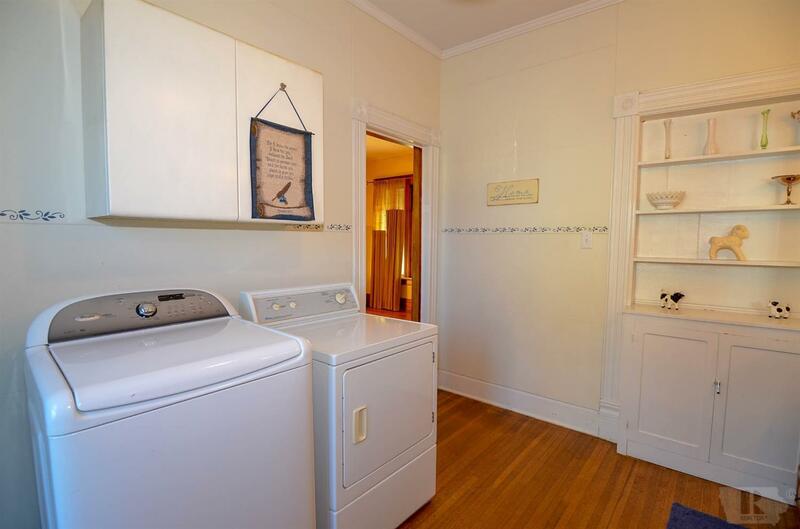 Also, on the main level is a bath and laundry room. 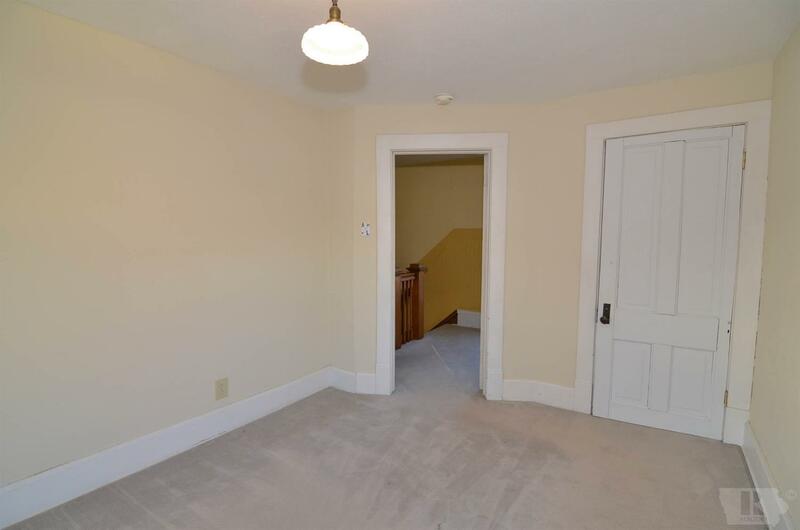 Upstairs you'll find a huge master bedroom with walk-in closet, two additional bedrooms, full bathroom and two sitting areas. 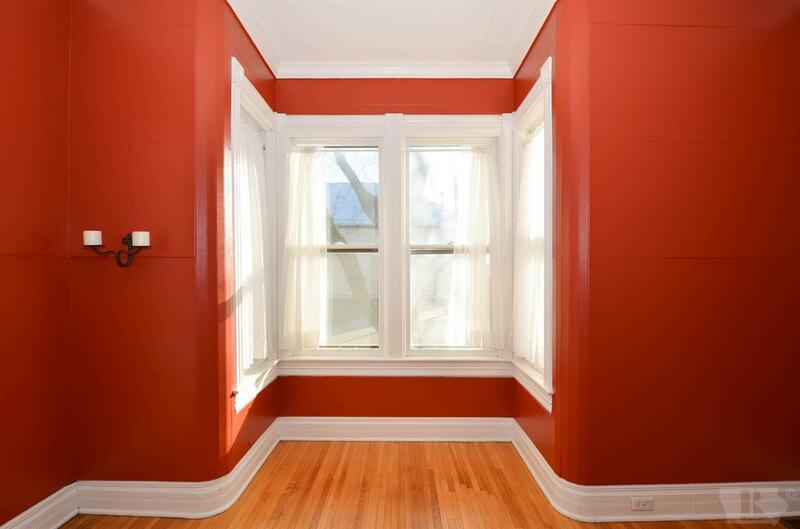 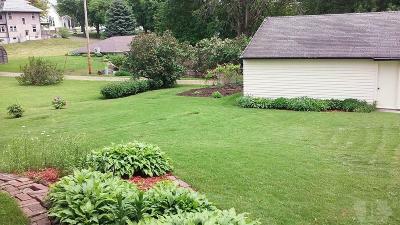 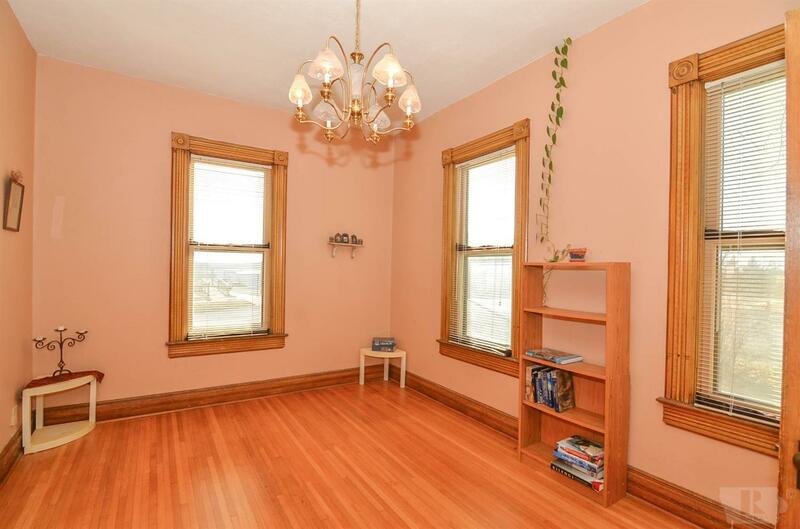 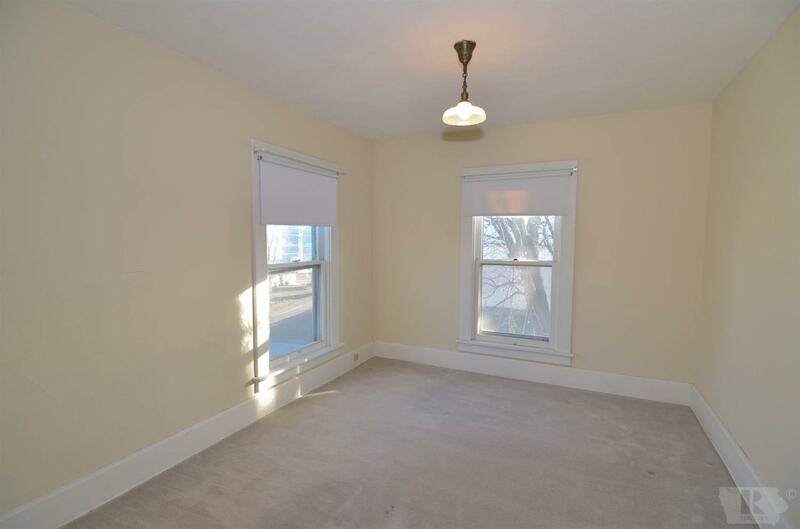 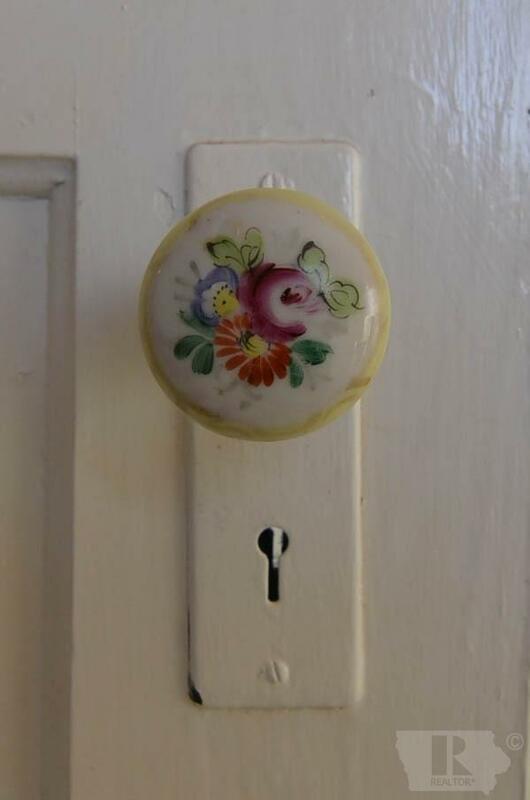 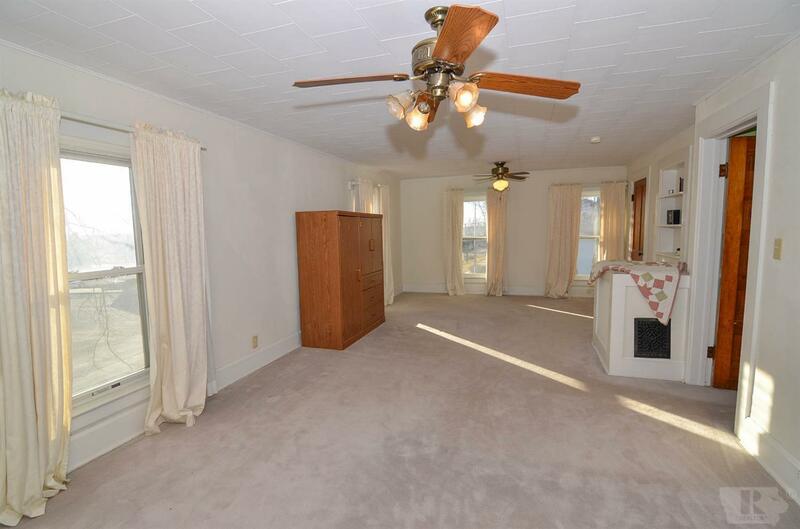 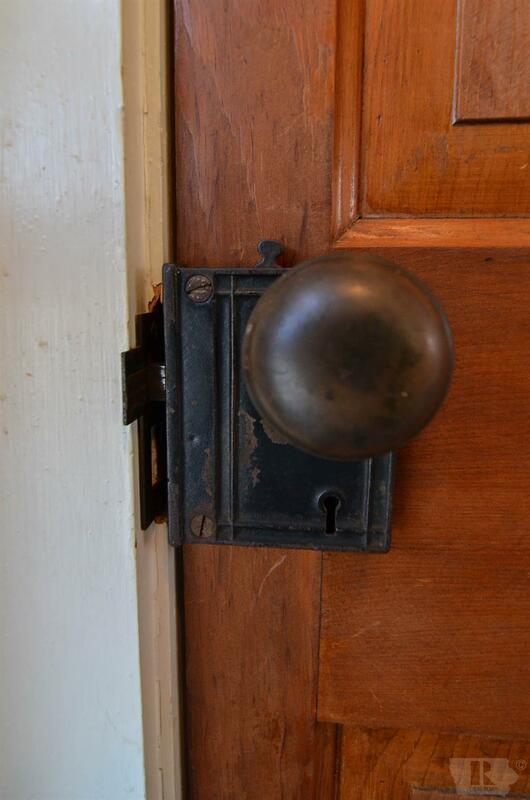 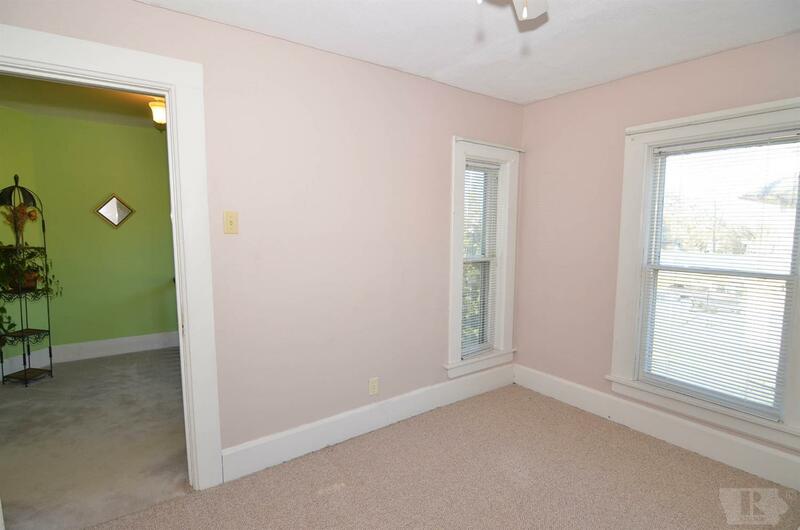 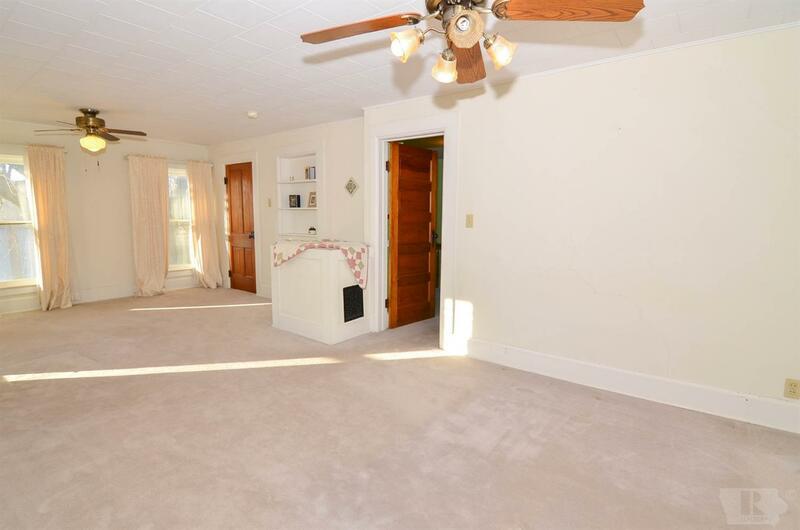 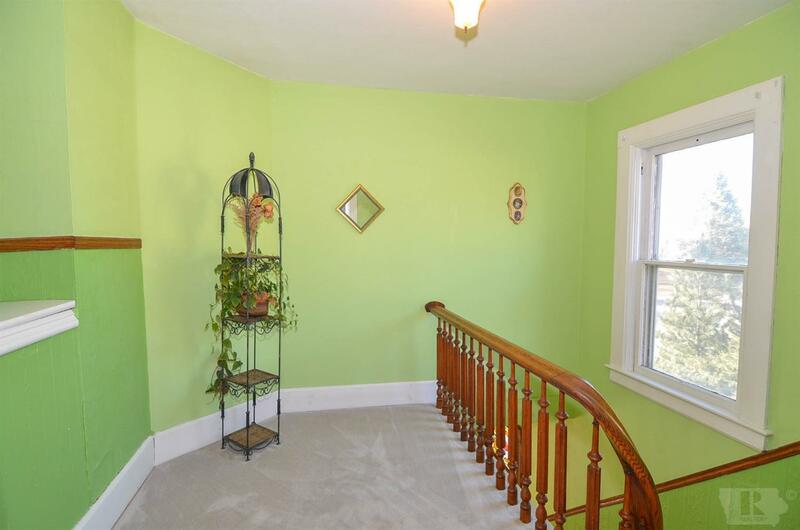 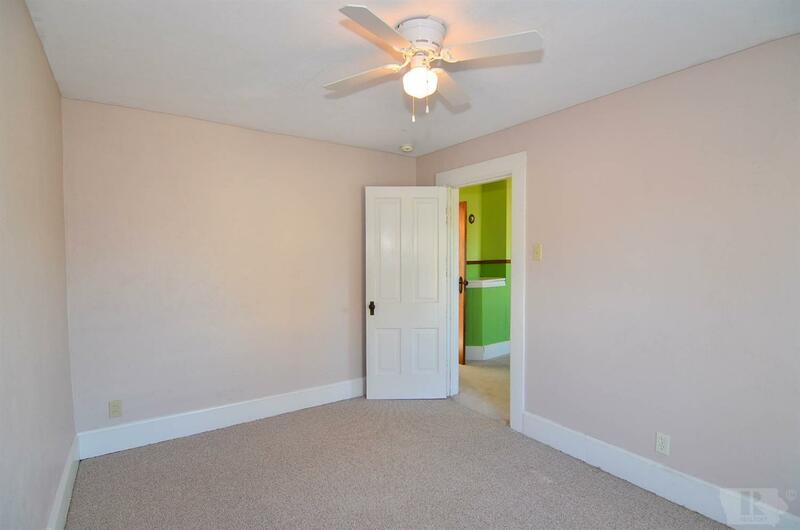 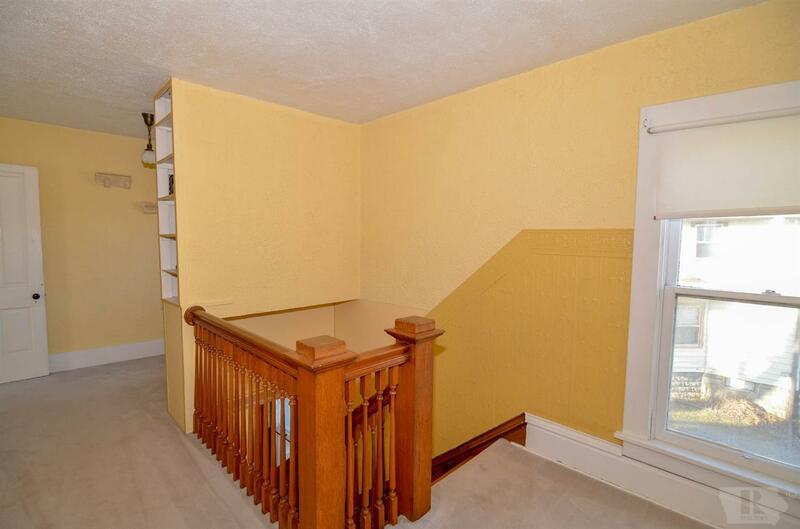 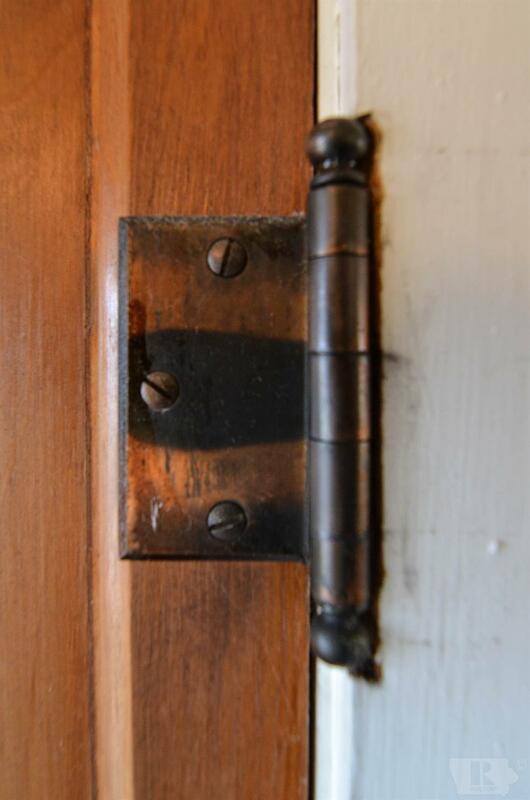 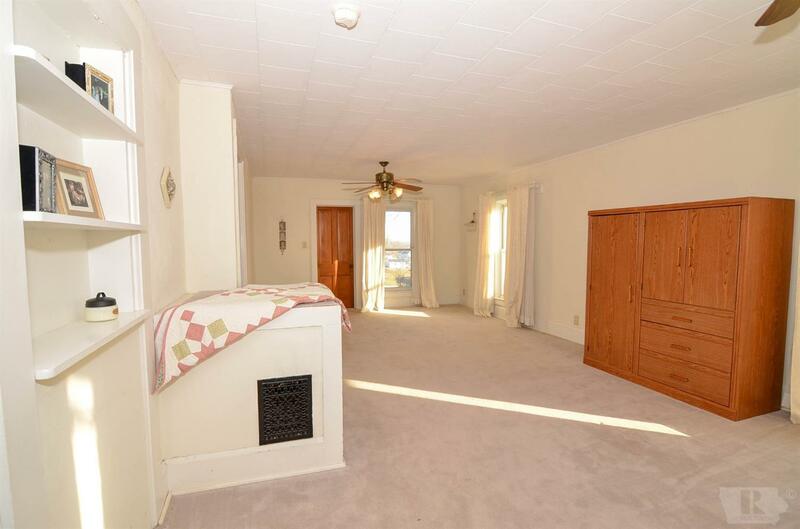 Located on a corner lot, the basement walks out to a nice sized yard. 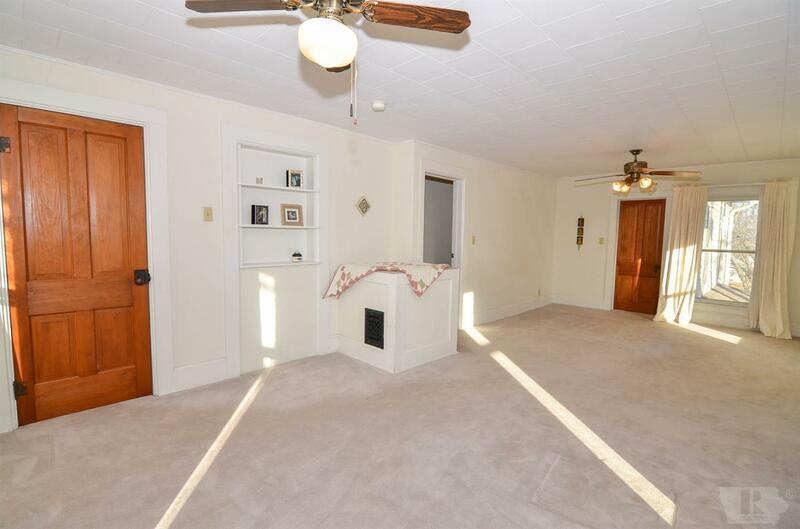 Don't forget the two-car garage. 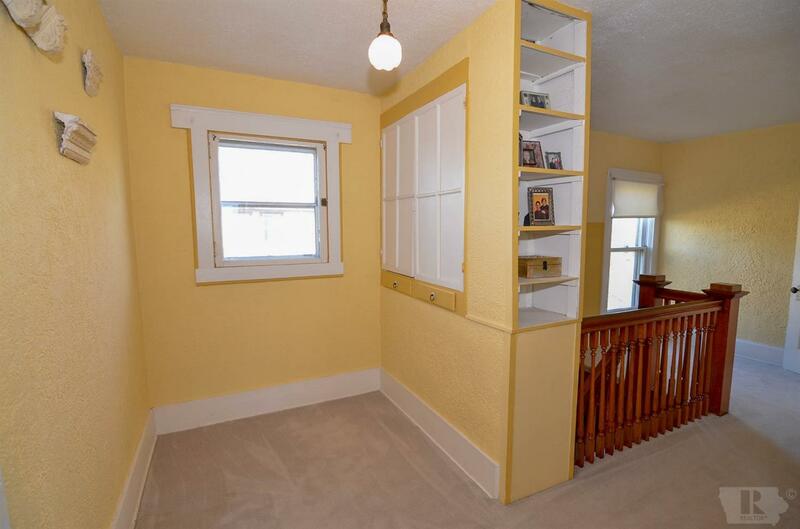 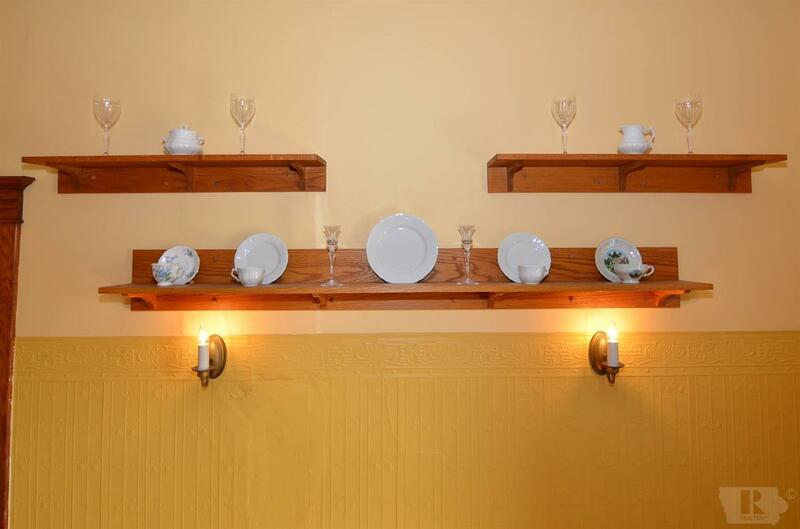 The attic space could possibly be finished or is great for storage. 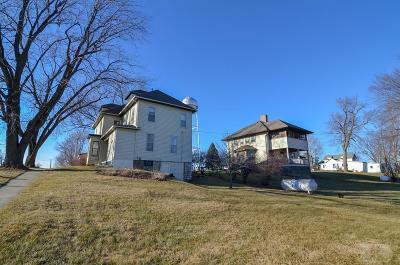 City park with playground and basketball court located just across the street.